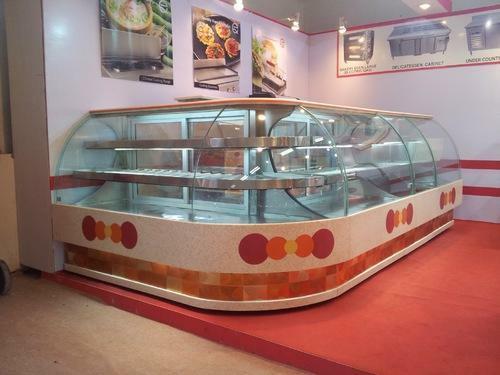 Facilitated by our dexterous team, we the leading manufacture and supplier of Display Showcases and Counters that have been designed as per the predefined standards and availed to the customers at the most comprehensive and market leading price range. 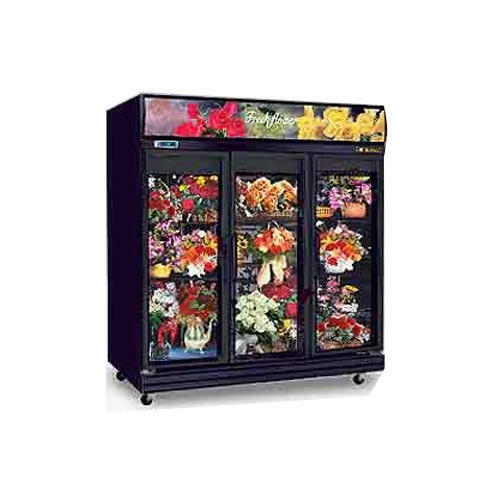 Known for attractiveness and reliability, our product range includes Gelato Showcases, Flower Showcases, Upright Freezer Showcases and Display Chillers. 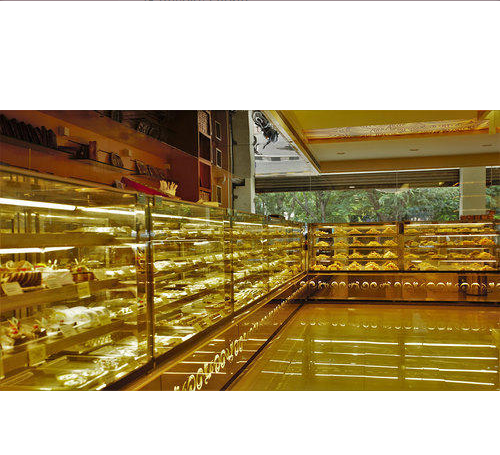 Owing to the presence of experienced and dedicated staff, we are instrumental in manufacturing, exporting and supplying a wide range of Pastry Display Showcases. 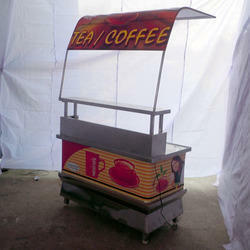 Entire range of these products is manufactured utilizing cutting edge technologies. We use only quality tested glasses and other raw materials in the production process. Our organization is one of the prestigious manufacturers and suppliers of best grade Flower Showcases. 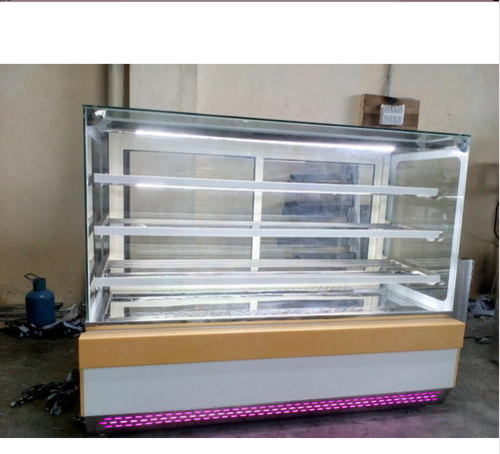 Products we offer are fabricated using high quality-approved raw material, which are procured from our highly highly trusted and reliable vendor in the industry. 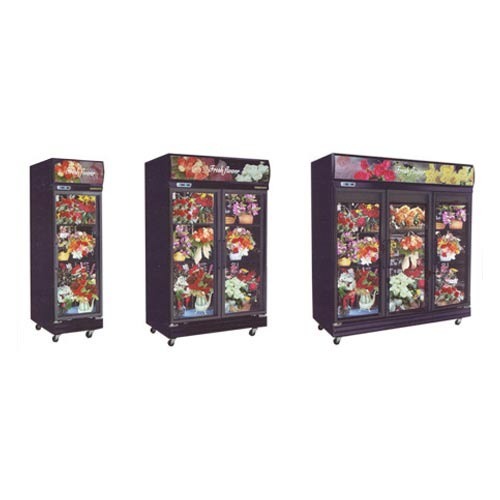 Owing to high durability, these flower showcases are widely used in flower shops and in other places to showcase various flowers. Note: Fish and crushed ice are to be collected and put into separate freezer or polystyrene box, at the end of daily sales. 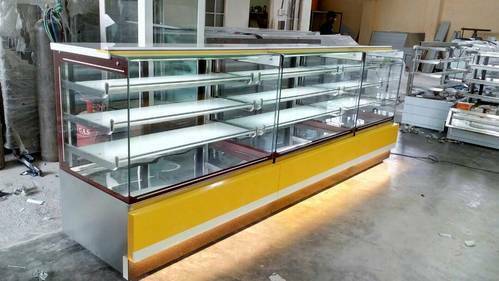 Display Counter Bend glass starts from 7000 Per Sq.ft. 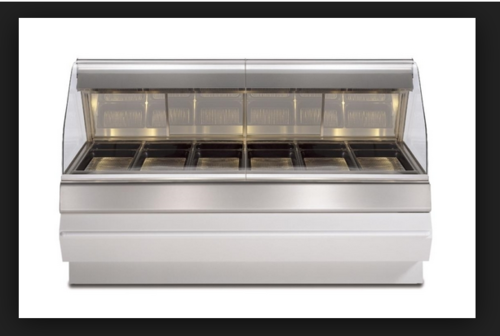 we do Cooling, Hot & Normal Counters. 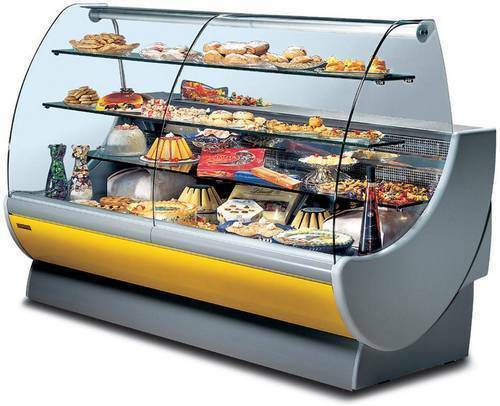 With the constant support of our dexterous workforce, we are able to come up with high quality Display Counters. 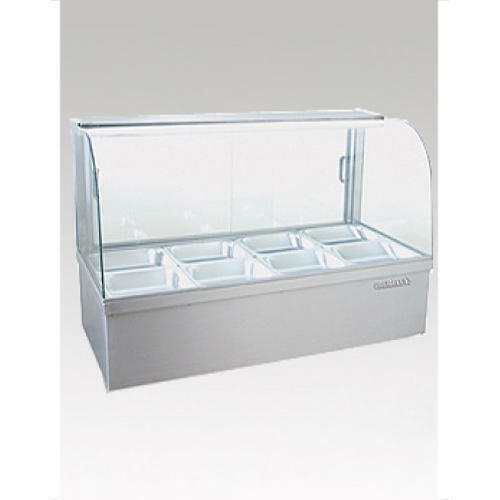 These counters are manufactured using best grade glasses and other products. These products are manufactured under the guidance of our skilled professionals to maintain a standard quality. Our products are available in various sizes and colors. 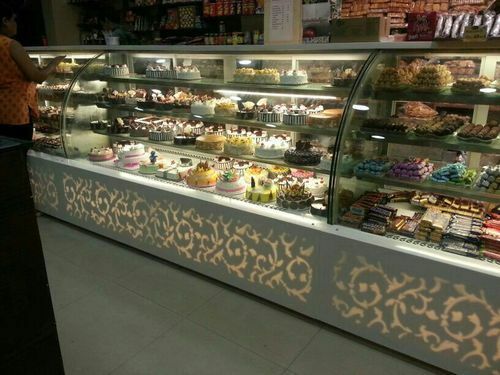 With the constant support of our dexterous workforce, we are able to come up with high quality Chocolate Display Counter. 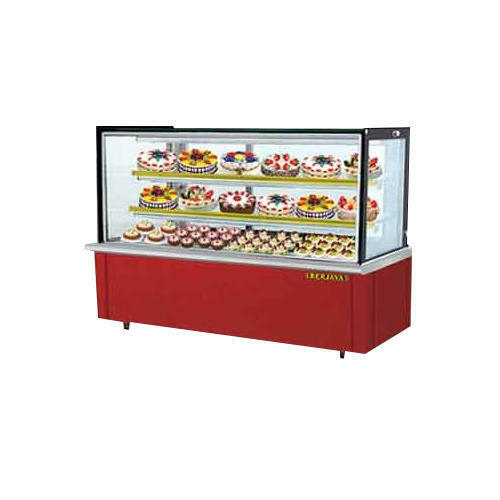 These counters are manufactured using best grade glasses and other products. These products are manufactured under the guidance of our skilled professionals to maintain a standard quality. Our products are available in various sizes and colors. 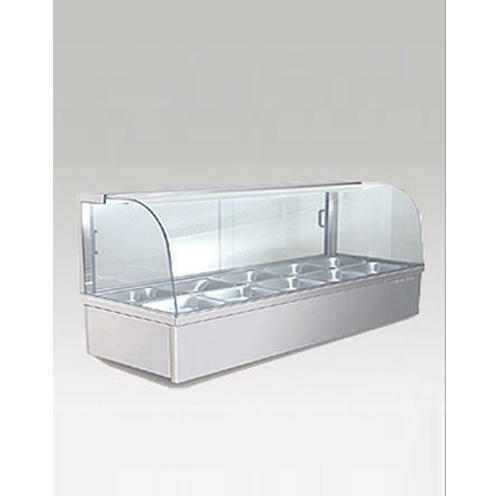 we are engaged in manufacturing and supplying of supreme quality Gelato Showcases. 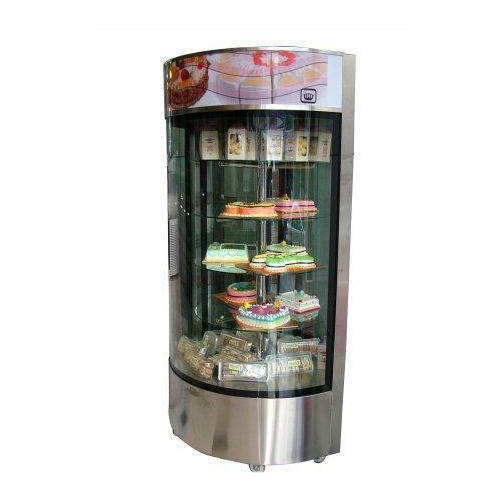 Our range is known in the market for features like maximum visibility, with all transparent structure and tubes, reverse cycle defrosting and rear hide-away sliding closure. These products are fabricated under proper surveillance and guidance of highly skilled and well experienced experts and are properly examined before the final delivery at the patrons' end. 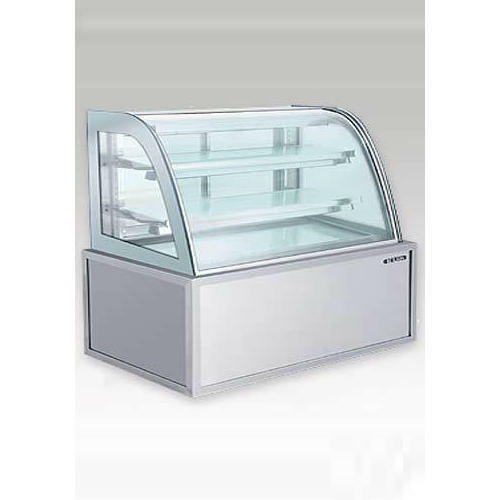 With the constant support of our dexterous workforce, we are able to come up with high quality Ice Cream Display Counters. 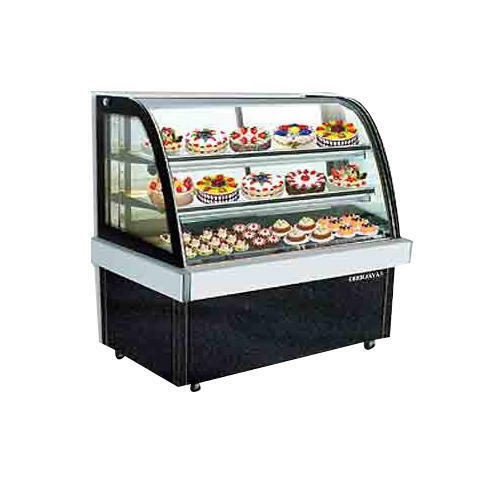 These counters are manufactured using best grade glasses and other products. These products are manufactured under the guidance of our skilled professionals to maintain a standard quality. Our products are available in various sizes and colors. 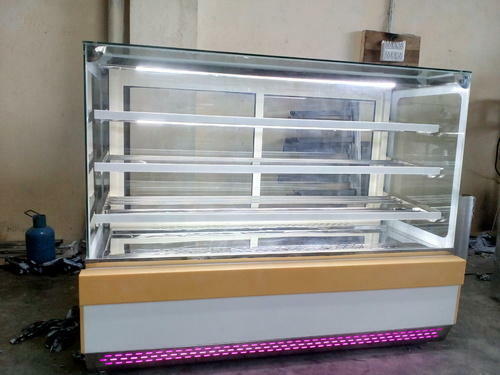 With the constant support of our dexterous workforce, we are able to come up with high quality Juice Display Counters. 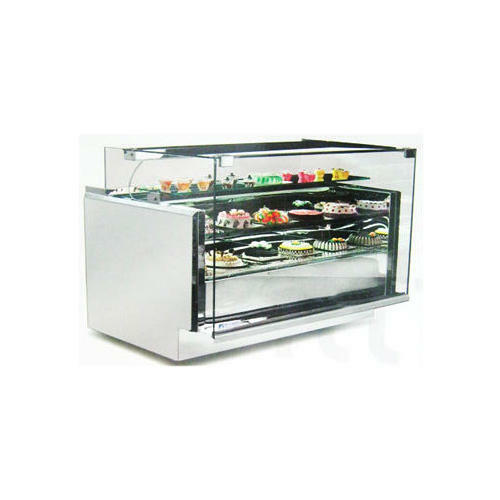 These counters are manufactured using best grade glasses and other products. These products are manufactured under the guidance of our skilled professionals to maintain a standard quality. Our products are available in various sizes and colors. 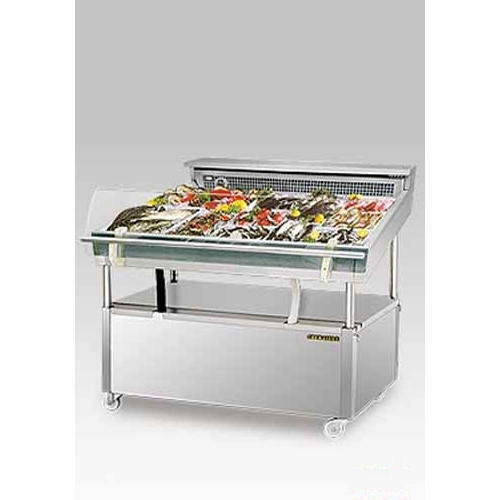 With the constant support of our dexterous workforce, we are able to come up with high quality Meat Display Counters. 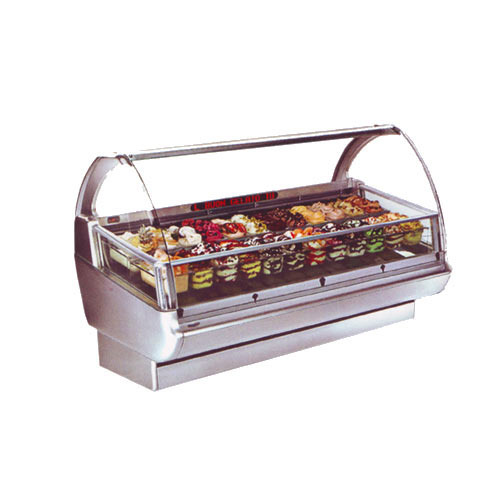 These counters are manufactured using best grade glasses and other products. These products are manufactured under the guidance of our skilled professionals to maintain a standard quality. Our products are available in various sizes and colors. 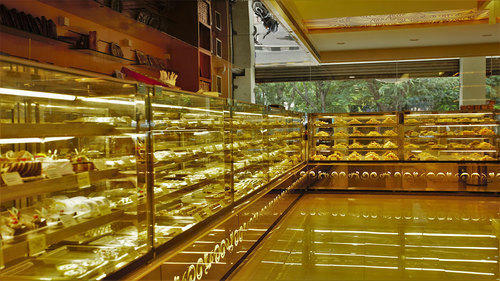 With the constant support of our dexterous workforce, we are able to come up with high quality Sweet Display Counters. 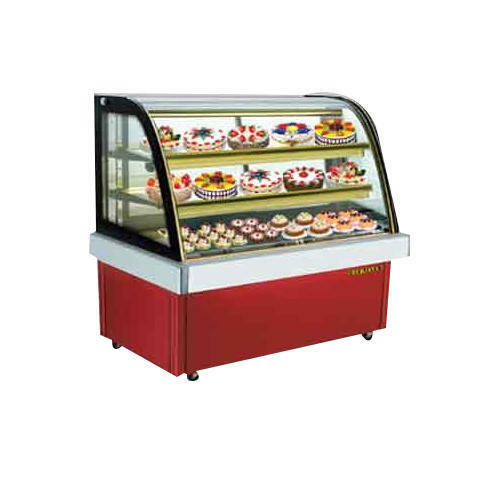 These counters are manufactured using best grade glasses and other products. These products are manufactured under the guidance of our skilled professionals to maintain a standard quality. Our products are available in various sizes and colors. 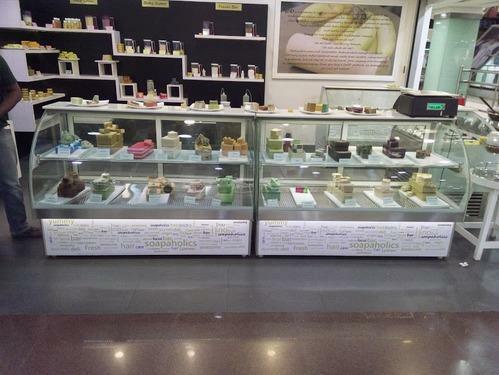 With the constant support of our dexterous workforce, we are able to come up with high quality Chocolate Display Counters. 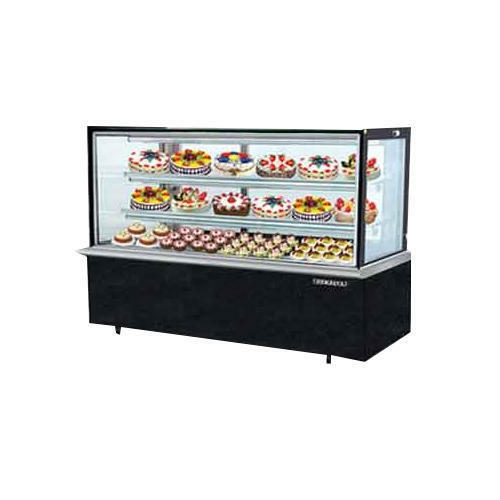 These counters are manufactured using best grade glasses and other products. These products are manufactured under the guidance of our skilled professionals to maintain a standard quality. Our products are available in various sizes and colors. With the constant support of our dexterous workforce, we are able to come up with high quality Hot Case. 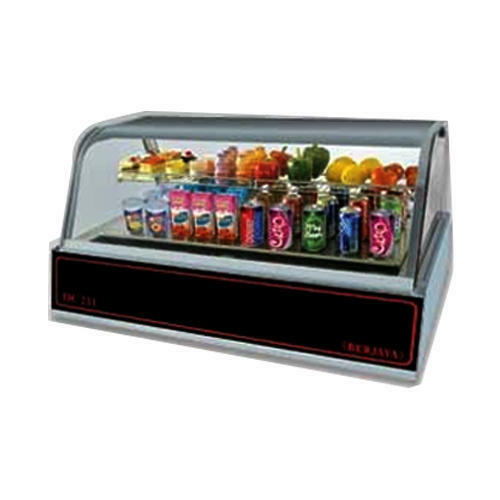 These counters are manufactured using best grade glasses and other products. These products are manufactured under the guidance of our skilled professionals to maintain a standard quality. Our products are available in various sizes and colors.